Trekking to Everest Base Camp from Colorado. Look no further we have quality service, on our treks and one of the only companies running sleeping at Everest Base Camp treks. Ian Taylor Trekking is a Colorado company and we are based in Eagle-Vail. There a lot of companies offering Everest Base Camp treks. If you are in Colorado and want to join some of our FREE hiking sessions in the Vail valley and get all the information you need from people who have climbed Everest to the top and trekked to Everest Base Camp over 36 times, join us. 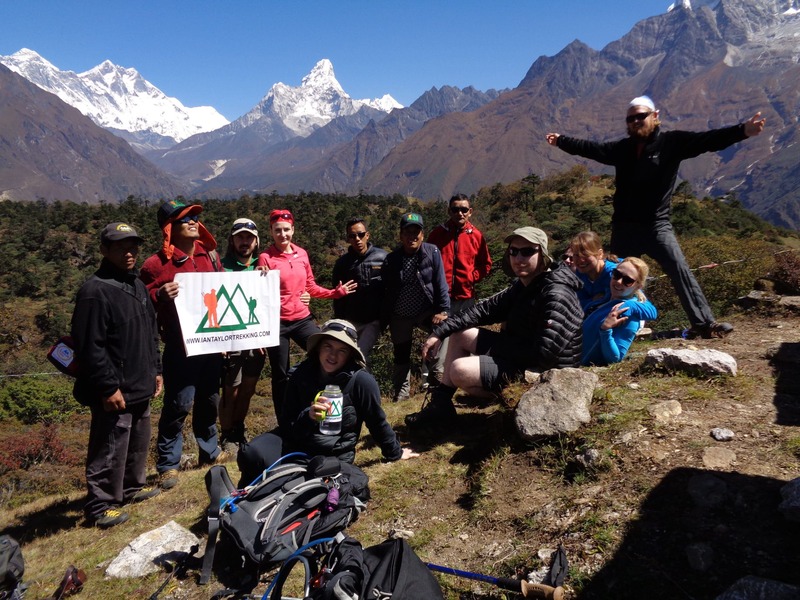 If you want professional advice, and responsible tourism on the ground in Nepal, here are the reasons you need to pick Ian Taylor Trekking for your Everest Base Camp Trek. 1). Colorado based company. We work out of Eagle-Vail. 6). More acclimatization 3 nights in Namche Bazaar at 3,500m/ 11,500 feet for safer and more enjoyable experience. We have a service which has been tried and tested over the last 10 years. Ian has climbed Mount Everest to the top and lead 30+ treks to Mount Everest. Building a solid team on the ground in Nepal. 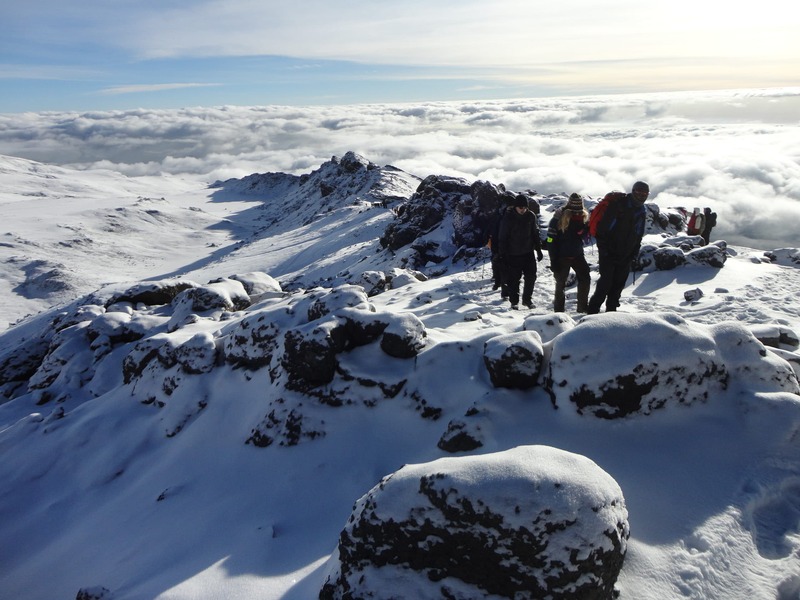 Ian Taylor Trekking have success rates second to none. There are two main factors that make all the difference in being successful on your Everest Base Camp Trek. 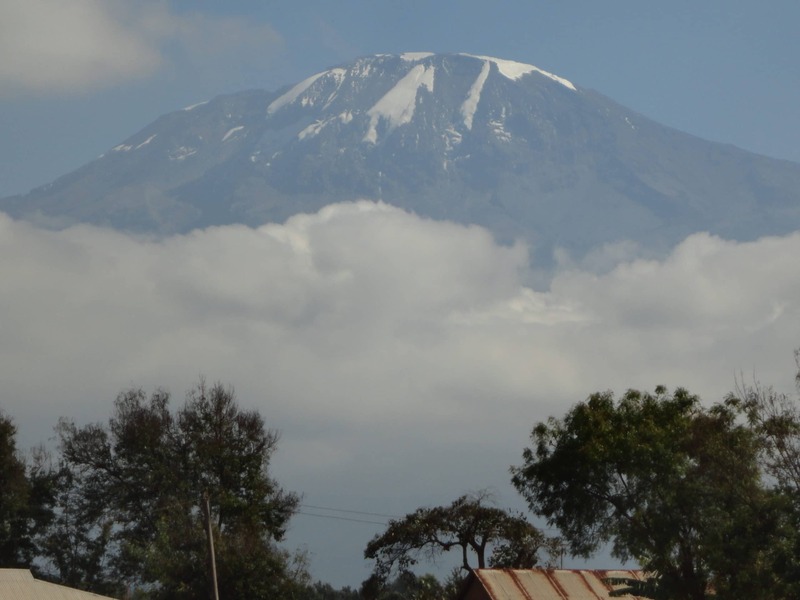 Number one: You need the best acclimatization possible. Number two: Come with excellent preparation, strength and conditioning. 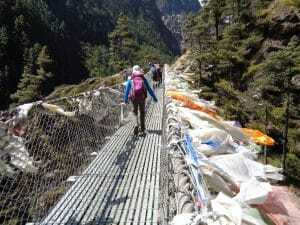 There are a wide range of factors that help you have the best possible experience trekking to Everest Base Camp. 50% is the place and you can only get the most out of the experience when you have enough time to acclimatize and enjoy. 50% is the people, are full time staff and dream team will ensure a safe, enjoyable and amazing experience in the Sherpa region of Nepal. READ SOME REVIEWS. Below are some additional links and critical information to help you be safe and successful on your trek to Mount Everest. Additionally you can just CONTACT US and lets talk. We have a wealth of experience that can make all the difference. Let’s talk. 9). What sort of food will I get on the Everest Base Camp Trek. 10). 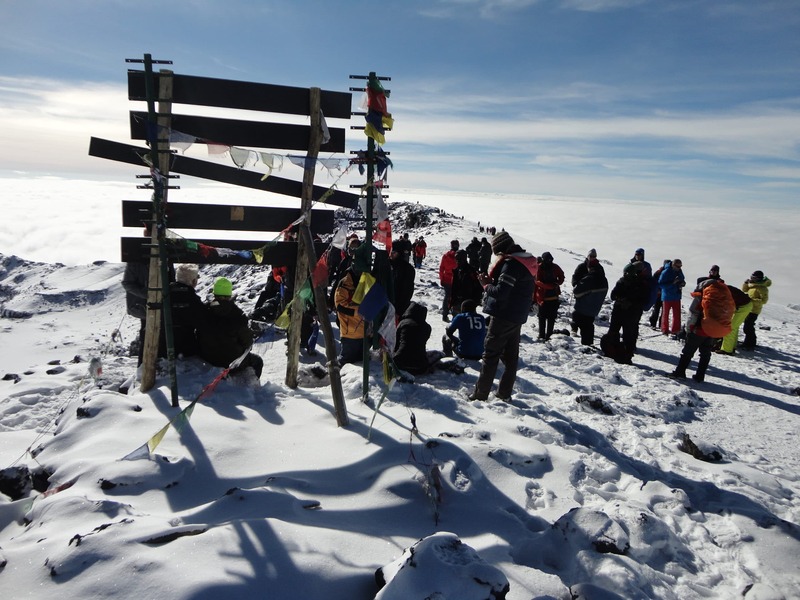 Read our Top 10 Tips for a successful Everest trek. 11). Read our Top 11 Tips for when you are on the Everest Base Camp Trek. 12). 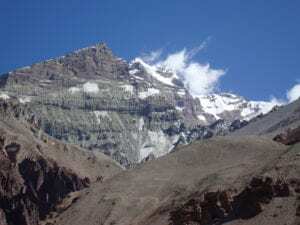 Read about the best time to trek to Everest Base Camp. 13). What vaccinations should you consider for your Everest Base Camp Trek. 14). What type of trekking boots should you have for the Everest Base Camp Trek. 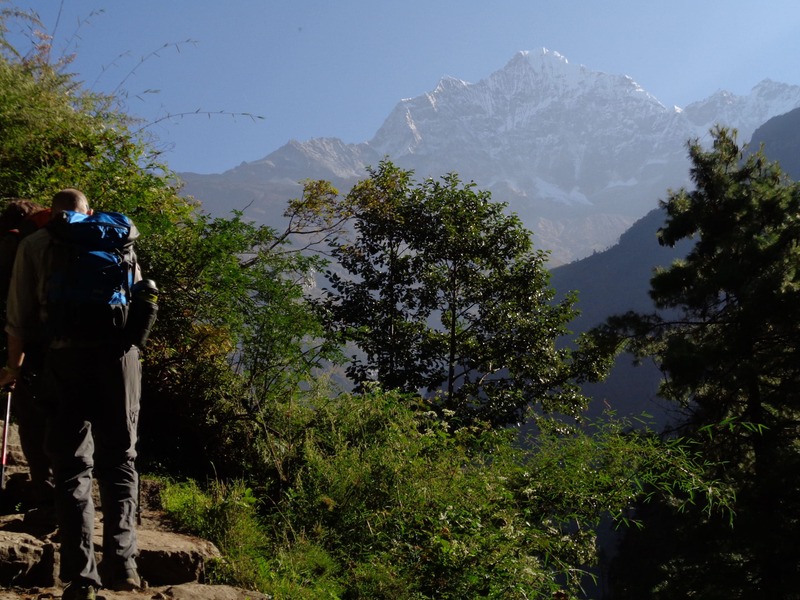 We would prefer to talk with you about how you should be preparing for your Trek to Everest Base Camp. Why not support a Colorado company that helps in all the communities we work in. Just E-mail or call us and we would love to help you get all the information you need to be successful on your personal journey to Mount Everest.